Google’s new Pixel phones are rated IP53 for dust and water resistance, the company confirmed to us today. 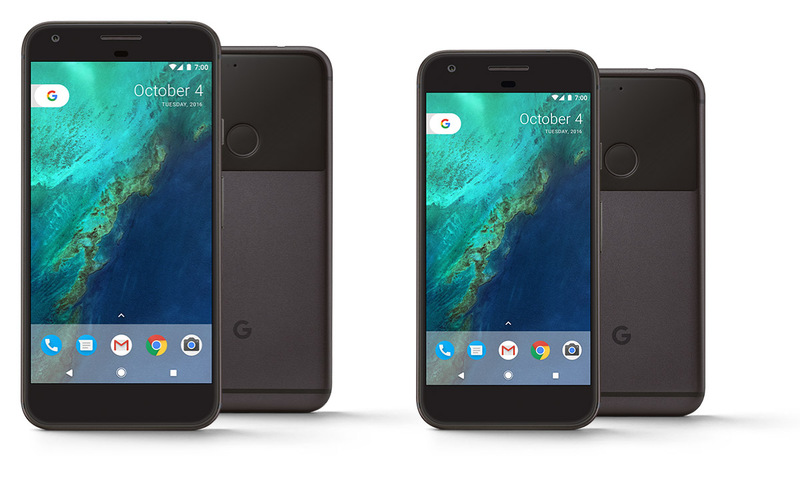 I know the IP53 rating was rumored pre-launch, but now that the phones are official and that rating doesn’t seem to appear on any of the specs lists provided by Google, we just wanted to make sure you knew exactly where the Pixel and Pixel XL stand. For reference, the HTC 10 is also IP53. Funny, since HTC manufactured the Pixel for Google.